S (Scripture): Luke 23:21 But they kept on shouting, “Crucify, crucify him!” 22 A third time Pilate said to them, “Why? What wrong has he done? I have found him guilty of no crime deserving death. I will therefore flog him and release him.” 23 But they were insistent, demanding with loud shouts that he be crucified. And their shouts prevailed. 24 So Pilate decided that their demand should be granted. 25 He released the man they asked for, who had been thrown in prison for insurrection and murder. But he handed Jesus over to their will. A (Application): We can all be blinded by our thoughts and ways when WE are at the center of our lives. Our minds become clouded with things like greed and power. This stuff happens in churches and in households all of the time. 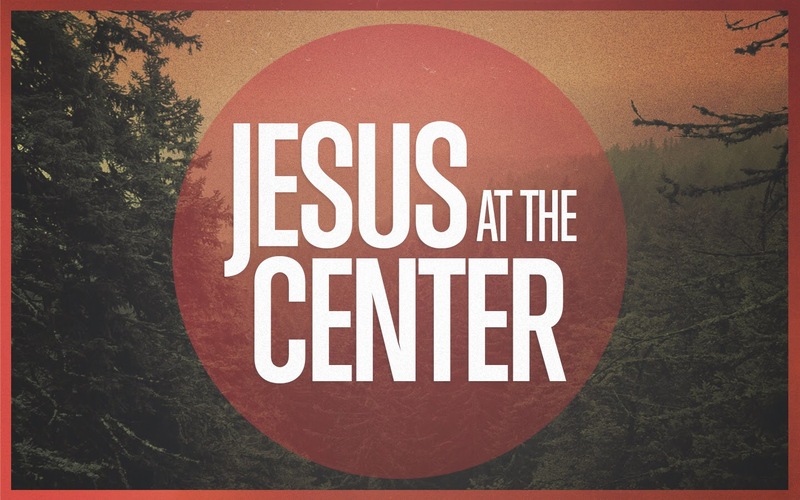 Stepping back and reflecting on who desires to be at the center – Jesus – things tend to fall into perspective. The anger and hurt others have towards us don’t seem so devastating. The obstacles before us don’t seem so daunting. I’m not suggesting that Jesus in the center makes the bad things go away. Rather, with Jesus in the center, we aren’t afraid of going it alone. Spend some time this day praying to God and giving thanks for Jesus wanting to be our center. P (Prayer): Lord, we wish for you to be at the center of our lives. Amen. This entry was posted in Digging Daily and tagged Center, Jesus, Pilate. Bookmark the permalink. I also used to blame the Jews — until I realized that it was Rome who technically put Jesus upon the cross, as Rome had a death penalty, but Jerusalem did not. I account it as a karmic debt that the Holy Roman Catholic Church has been obligated (and attempting) to repay ever since. The focus is not who to blame – though I did lift it up.